This special issue of Social Justice begins with the premise that addressing structural violence is the greatest single challenge to establishing mechanisms of emancipatory justice. Looking beyond the prison walls, contributors identify areas in which new forms of leadership and advocacy may emerge that both articulate alternative visions and overcome the inertia of despair and political intransigence. 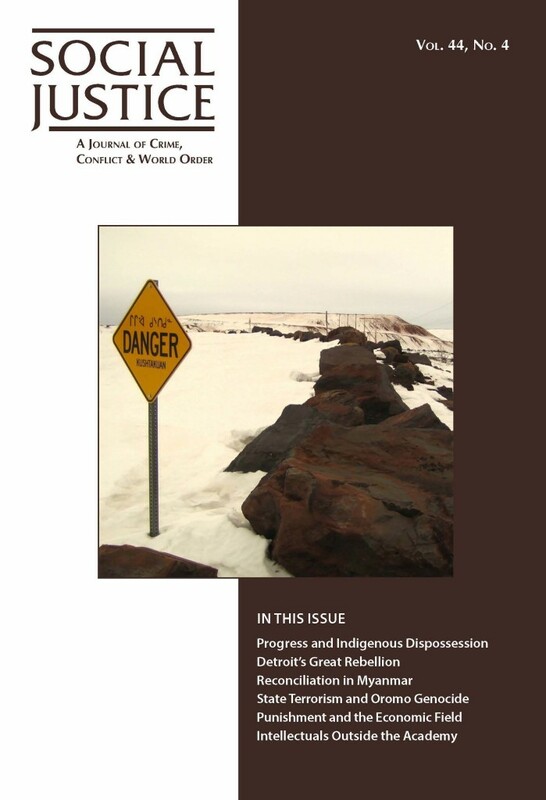 Articles on progress and Indigenous dispossession, Detroit’s Great Rebellion, reconciliation in Myanmar, state terrorism in Ethiopia, punishment and the economic field, and intellectuals outside the academy. 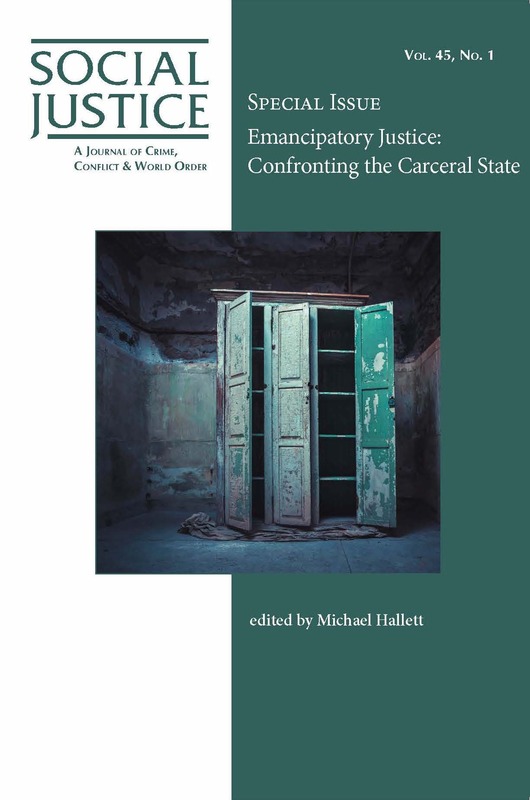 This special issue aims to provide a cartography of the social suffering experienced by marginalized and oppressed populations in the US carceral state. The contributors extend their gaze beyond the prison and its ancillary institutions to include spaces of confinement at the crossroads of racialized carceral regimes, hyper-policed neighborhoods, and widening zones of social abandonment. 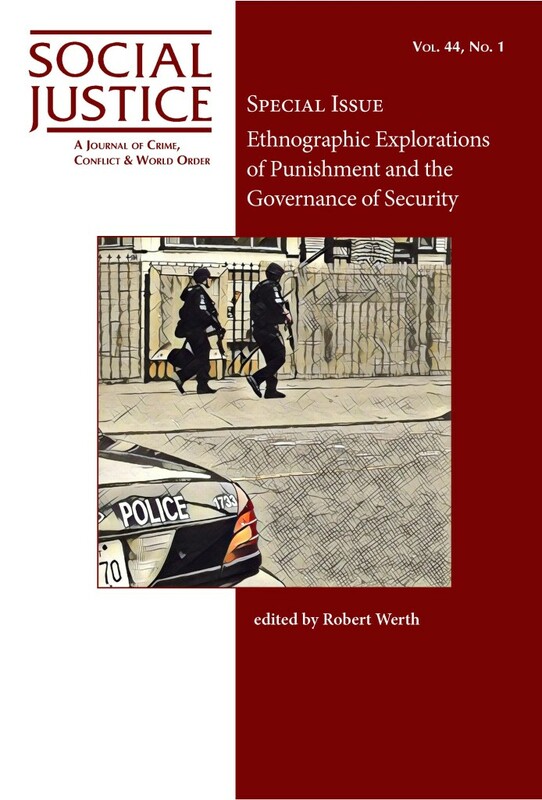 This special issue highlights the growth of ethnographic examinations of penal governance, emphasizing the possibilities of ethnography as a methodology for studying penality. 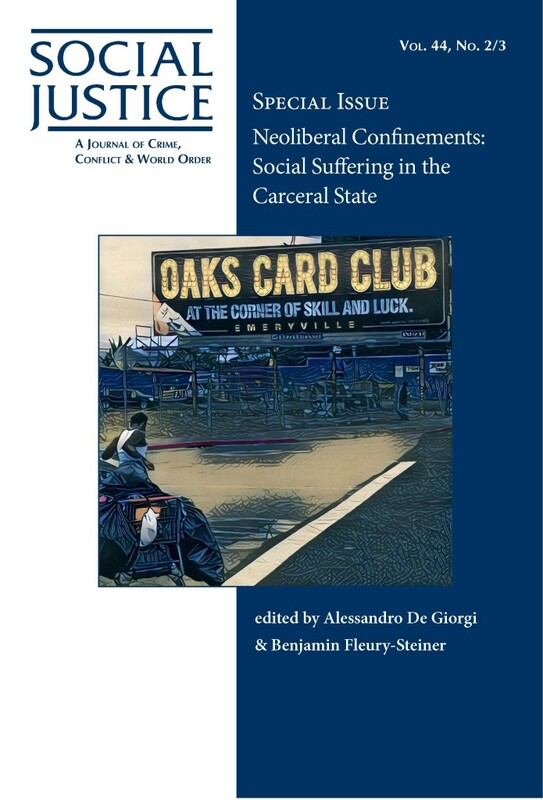 By analyzing phenomena as varied as pre-trial incarceration, parole and reentry, female incarceration, immigrant detention, and mental health courts, these articles explore the diffusion of penality throughout society and its entanglements with other sociocultural, political, and economic forces. Our quarterly journal online makes available all of our editorials and tables of contents dating back to 1974. Many of our issues and single articles dating to 1986 can be downloaded in Adobe Acrobat (pdf). Please browse our archives to read the introductions and abstracts for each issue. A strength of our journal is that most issues are thematic, developed by guest editors who are intimately involved with the topic. If you have an idea for a possible special issue of the journal, please contact us. We also publish miscellaneous issues and we welcome individual submissions. Visit our blog, where we publish original commentaries on current events. If you wish to contribute a post, please contact us. Educators may order custom classroom readers that students can download from our site. Publishers and copy services wishing to reprint or reproduce this material in any form should contact Social Justice for permissions instructions. We also host an archive of the work of our colleague Paul Takagi. We also hope you will subscribe to our journal. We strive to keep our prices affordable and rely on our subscribers to remain strong and independent.